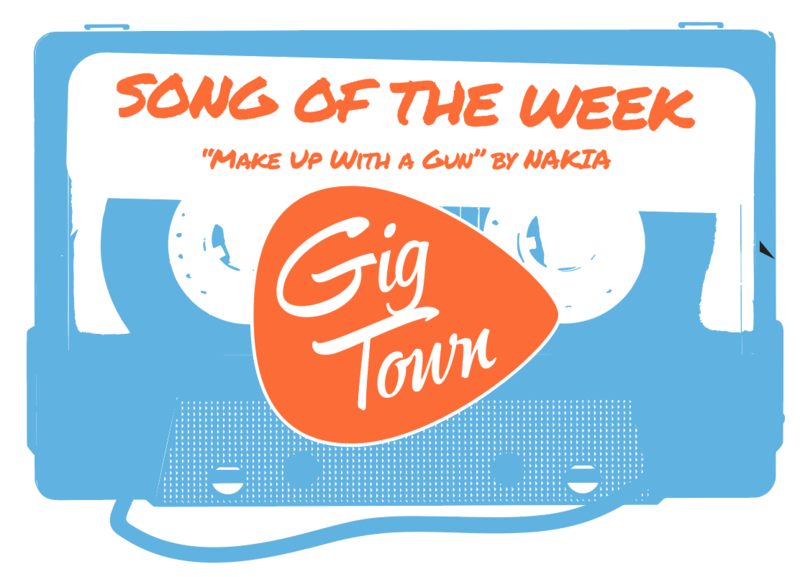 We're back to take GigTown's built in radio for another spontaneous roulette spin and San Francisco's Eyes on the Shore is the newest artist to land in the spotlight! A five piece band hailing from the Golden State, Eyes on the Shore is presents with much more musical composure than their unsigned status would have one believe. One EP, full length, a new single into their life as a group, Eyes on the Shore don't let their lack of any particular classic status markers stop them from busting out and laying down some classic rock riffs that could compete with the best of the highly marketed mainstreamers currently out there. 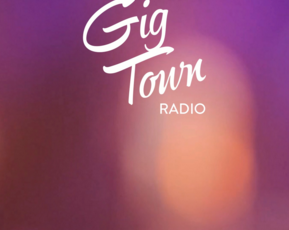 We're taking GigTown's built in radio for a first time, roulette-style spin and singer-songwriter Dawn Mitschele was the first artist to cue up!